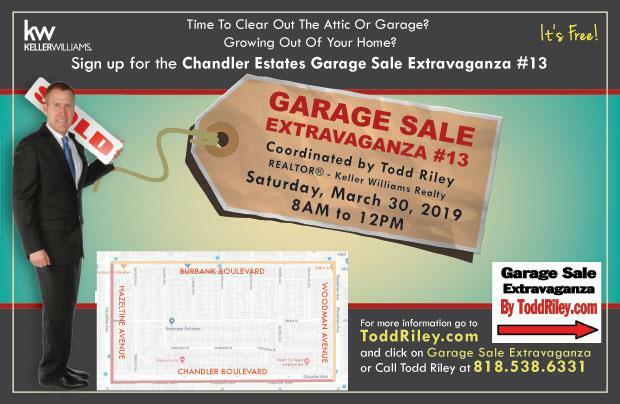 Chandler Estates Garage Sale Extravaganza #13 - an Annual Event by ToddRiley.com | Keller Williams Realty! 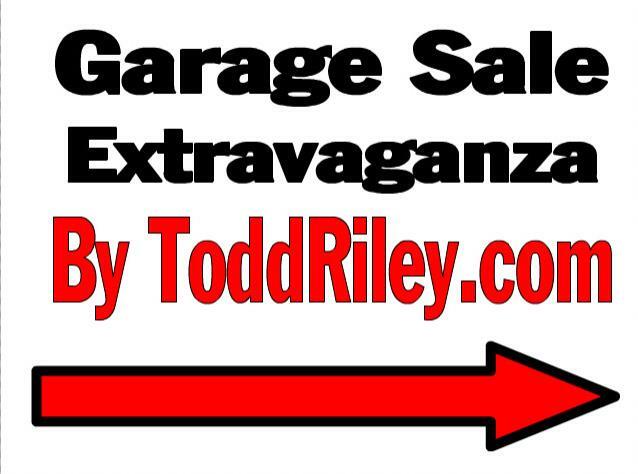 Please Email me (Todd@ToddRiley.com) to have your home included in the Garage Sale Extravaganza. 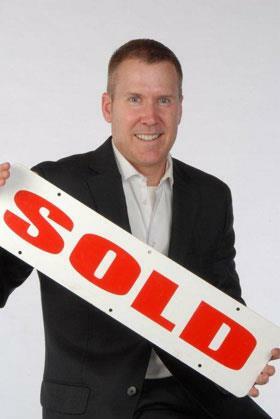 Provide you with a Sign for your Front Yard. Place Signage on Major Streets guiding traffic to the Garage Sale Extravaganza. Place ads in the Los Angeles Times (online and in print), Recycler (online) and Craigslist.org, and other local Garage Sale Portals. I distribute Maps of Houses taking part in the garage sale Extravaganza the day of the event at 13900 Albers St. Maps will also be available via download on this website.